NEOM was born from the ambition of Saudi Arabia’s Vision 2030 to see the country develop into a pioneering and thriving model of excellence in various and important areas of life. The team behind the NEOM mega-city project in Saudi Arabia said they have begun environmental, archaeological and geological surveys to ensure successful and sustainable execution of future constructions. 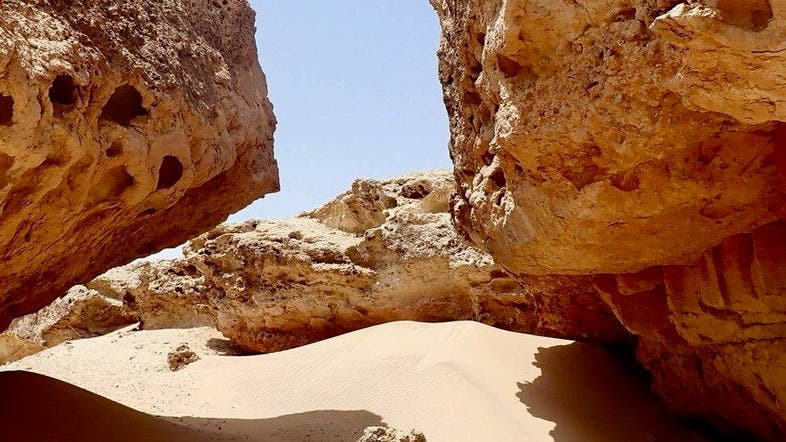 “The NEOM team has begun environmental, archaeological and geological surveys to ensure that the execution of any future construction is well-planned and sustainable,” the team tweeted on Sunday. NEOM was born from the ambition of Saudi Arabia’s Vision 2030 to see the country develop into a pioneering and thriving model of excellence in various and important areas of life. According to a press release statement when the project was first announced in October last year, NEOM aims to thrive the transformation of the Kingdom into a leading global hub through the introduction of value chains of industry and technology. “NEOM will focus on nine specialized investment sectors and living conditions that will drive the future of human civilization, energy and water, mobility, biotech, food, technological & digital sciences, advanced manufacturing, media, and entertainment with livability as its foundation. The focus on these sectors will stimulate economic growth and diversification by nurturing international innovation and manufacturing, to drive local industry, job creation, and GDP growth in the Kingdom. NEOM will attract private as well as public investments and partnerships. NEOM will be backed by more than $500 billion over the coming years by the Kingdom of Saudi Arabia, the Saudi Arabian Public Investment Fund, local as well as international investors”, Saudi Crown Prince Mohammed bin Salman said at the time.